A great versatile basket! 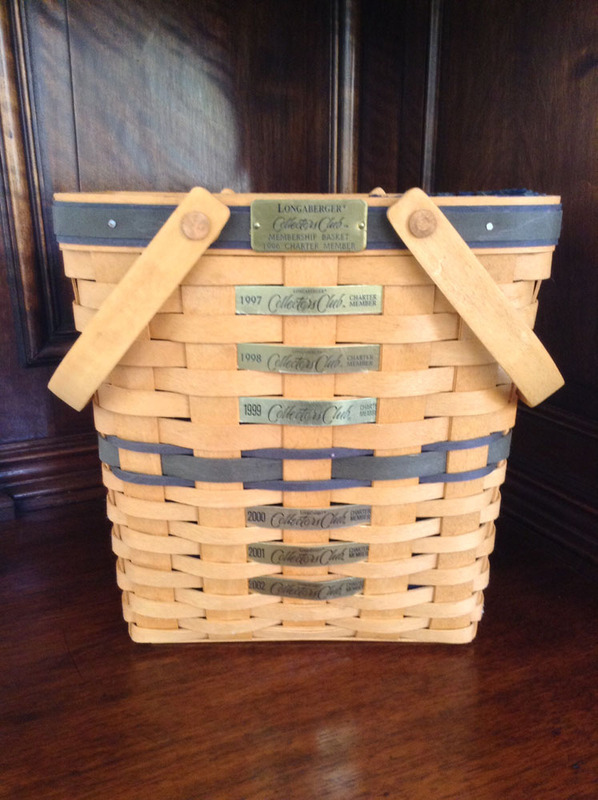 This Longaberger Membership Basket is 9 1/2 inches long, 5 1/2 inches wide and 9 1/2 inches tall. It is in perfect condition and comes with its original box. Longaberger is world renowned for its handmade maple wood baskets.